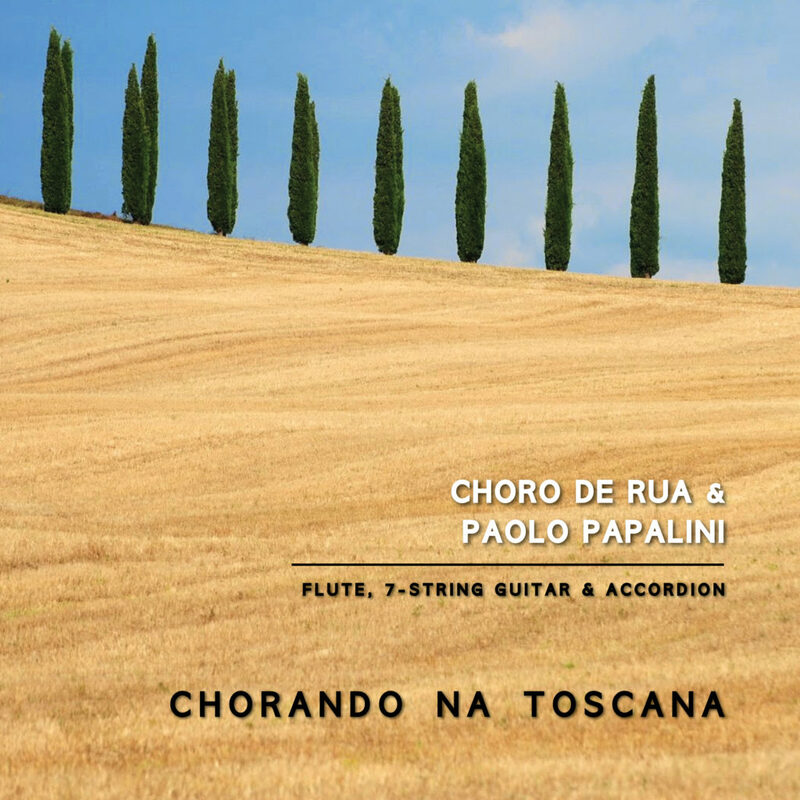 Here you’ll find some tunes recorded by Choro de Rua. You can buy single tracks or the whole CD Aeroplanando at CdBaby! You can find us also on iTunes, Amazon etc.! 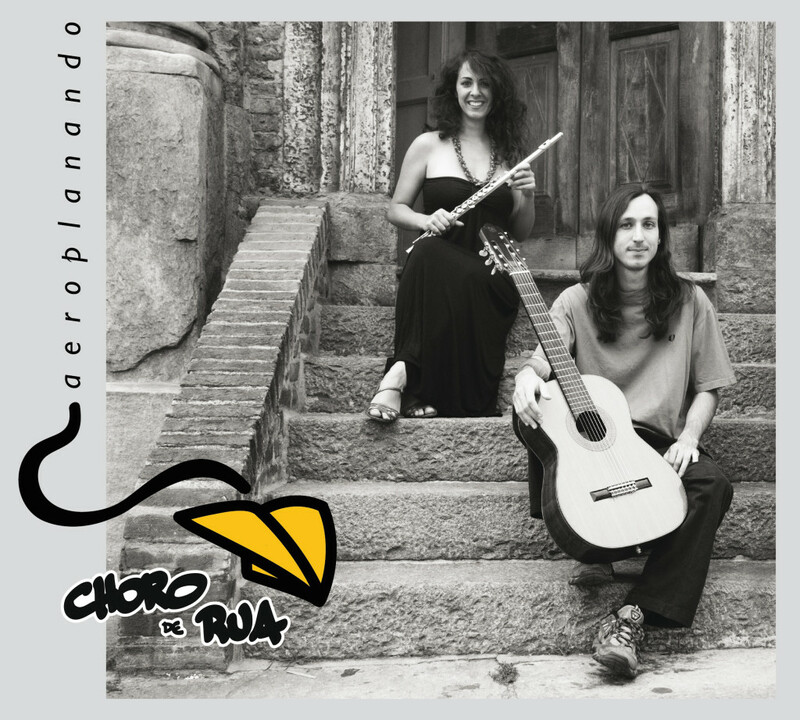 Our CD Aeroplanando was recorded in March 2013. Some tracks below. Of course, you can hear all of these tunes live if you find us playing on the streets! It will be a pleasure to meet you at some place around the world! You can buy single tracks or the whole new CD Aeroplanando at CdBaby. You can find us also on iTunes, Amazon etc.! You can buy single tracks or the whole new CD Aeroplanando at CdBaby. You can find us also on iTunes, Amazon etc. !